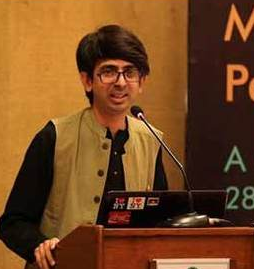 There is a huge flutter in India’s top civil society circles around the sudden resignation of a 'Muslim' rights activist, Ovais Sultan Khan, from a highly acclaimed campaign voluntary organizations, Act Now for Harmony and Democracy (Anhad), founded by well-known social worker Shabnam Hashmi. Formed in the after the 2002 Gujarat communal riots, it was supported, among others, by top bureaucrat-turned-activist Harsh Mander and leftist historian KN Panikkar. 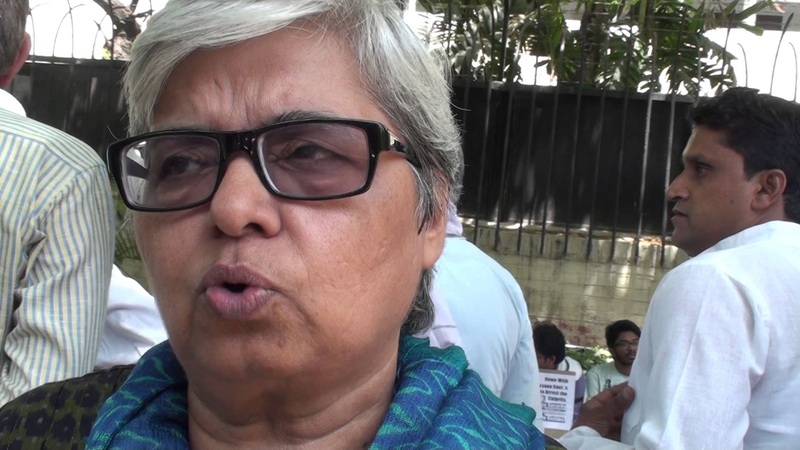 Refusing to go into the strong allegation, Anhad, in an short rejoinder released on Facebook, signed by its trustees – Aban Raza, Amrita Nandy, Harsh Mander, Mukhtar Sheikh, Shabnam Hashmi and Shubha Menon – said, how in June 2017 its “founding and senior trustees” decided to move out and hand over the running of Anhad trust to the next generation, as a result of which the managing trustee's post went to Khan. Anhad is one of the NGOs, which the Narendra Modi government barred from receiving foreign funds in December 2016 alleging that it was involved in "undesirable activities against public interest". Other NGOs whose foreign funding license was cancelled around the same time included Gujarat-based Dalit rights organization Navsarjan Trust, Sabrang Trust run by another senior woman human rights activist Teesta Setalvad, and the international environmental NGO Greenpeace. However, he regrets, he was made a subject of ridicule for highlighting the cause of the Muslims. “I told them that their problem is my Muslim identity”, he says. Among the activities he recounts included his “solidarity visit” to the Aligarh Muslim University during the protests on the issue of attack on former vice-president Dr Hamid Ansari; and the Insaaf Yatra from Delhi to Muzaffarnagar-Shamli to “build pressure on local administration” not to withdraw criminal cases of those involved in the 2013 Muzaffarnagar communal violence and release of innocent juveniles jailed in alleged cases of cow slaughter.